The first Ashoka Shak opened in 2001. Since then, the concept has been completely refined with a sassy new design which has been further complemented by the introduction of an innovative Indian Thali to bring you an authentic dining experience! The Ashoka Shak Coatbridge opened at the Showcase Leisure Park, Baillieston to spice up the lives of Lanarkshire curry lovers. The mention of Ashoka conjures up images of Indian cuisine at its best and the Grand Buffet is amazing. 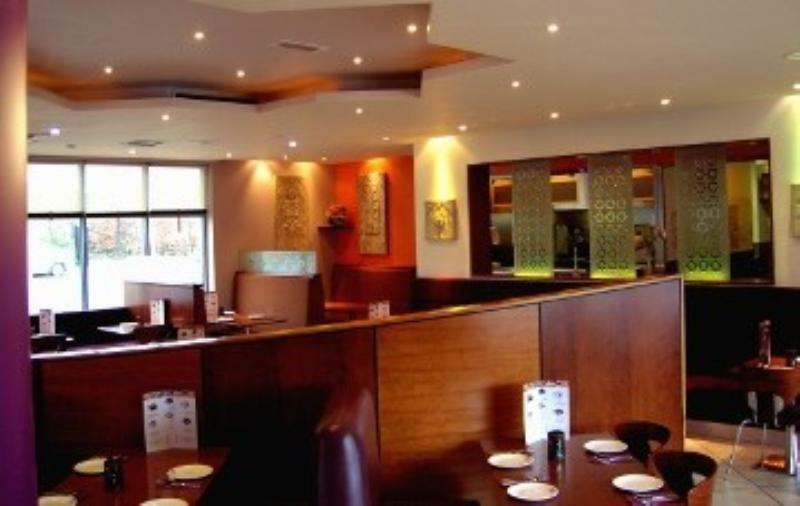 Their reputation for quality and service is legendary, with authentic home-style cooking from every region of India expect to savour an exciting journey into the delectable delights of the truly authentic Indian menu.